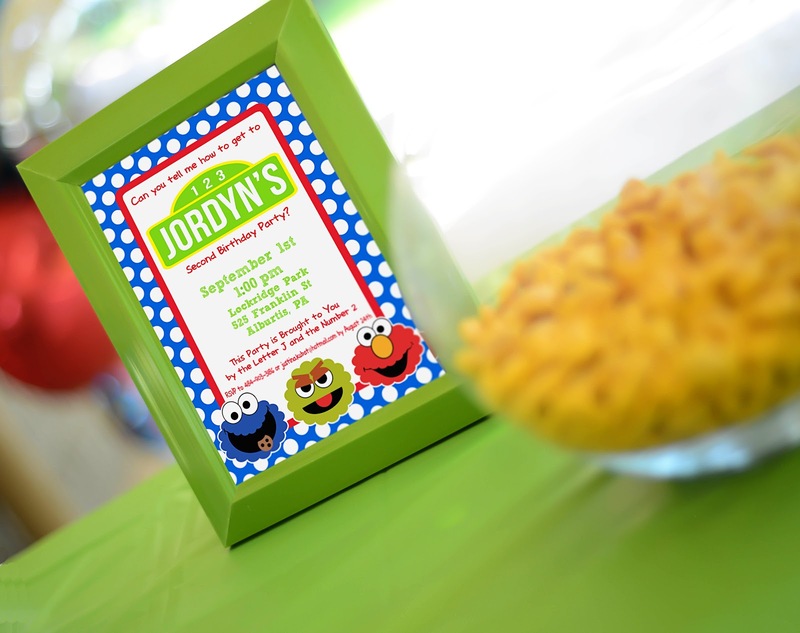 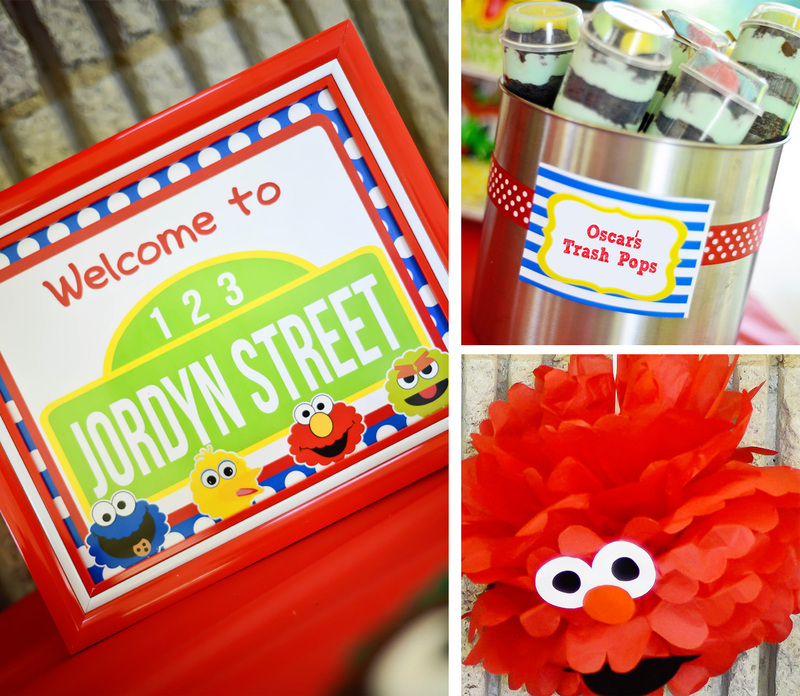 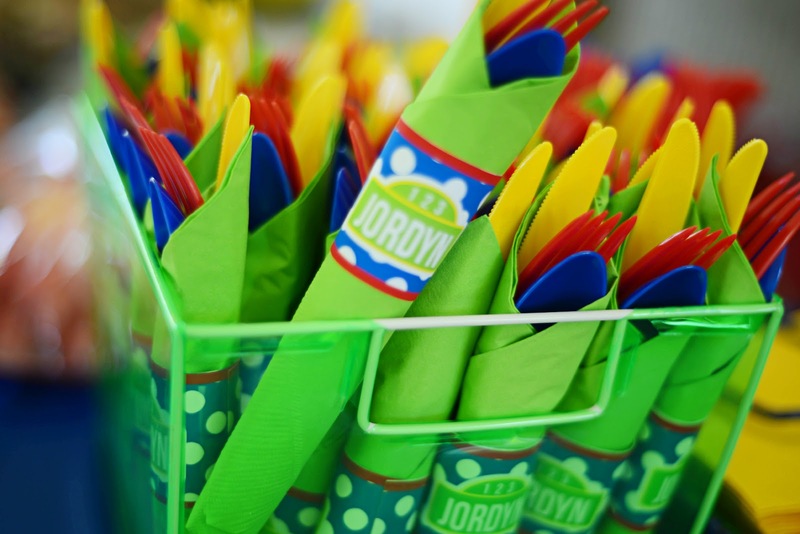 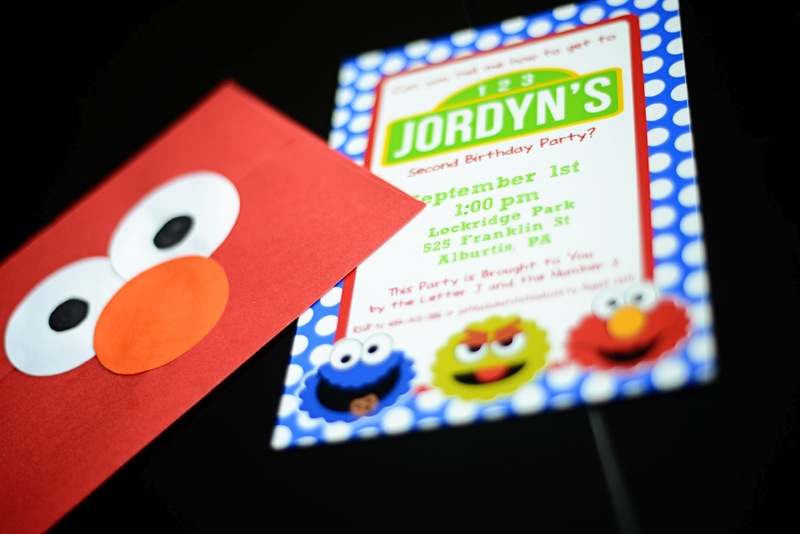 My customer, Justina Kubat, sent in this sweet Sesame Street party for her little boy, Jordyn. 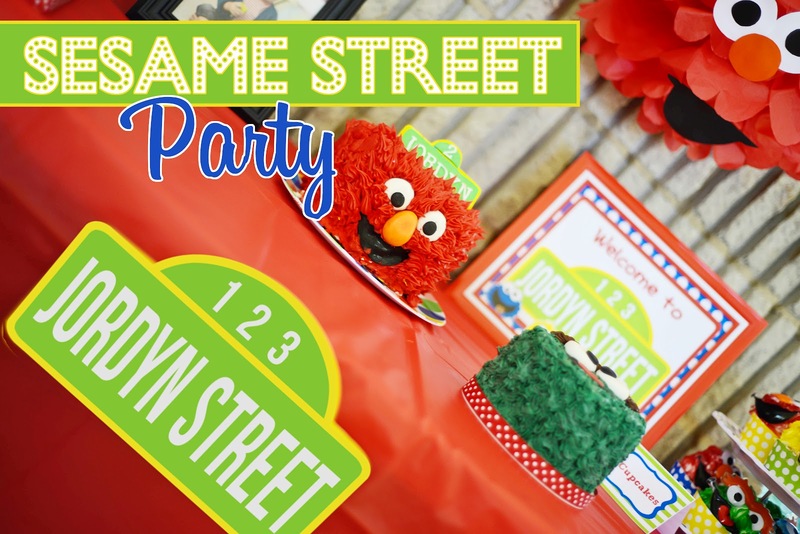 Justina, a talented photographer, has lots of creative ideas that I hope you, too, will love and draw inspiration from for your own Sesame Street birthday parties. 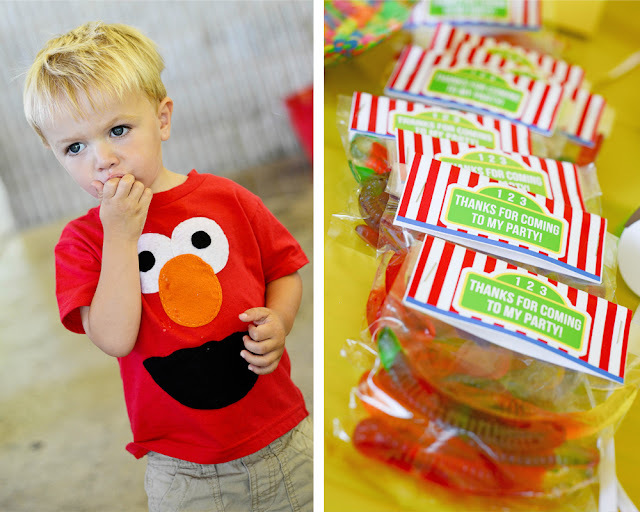 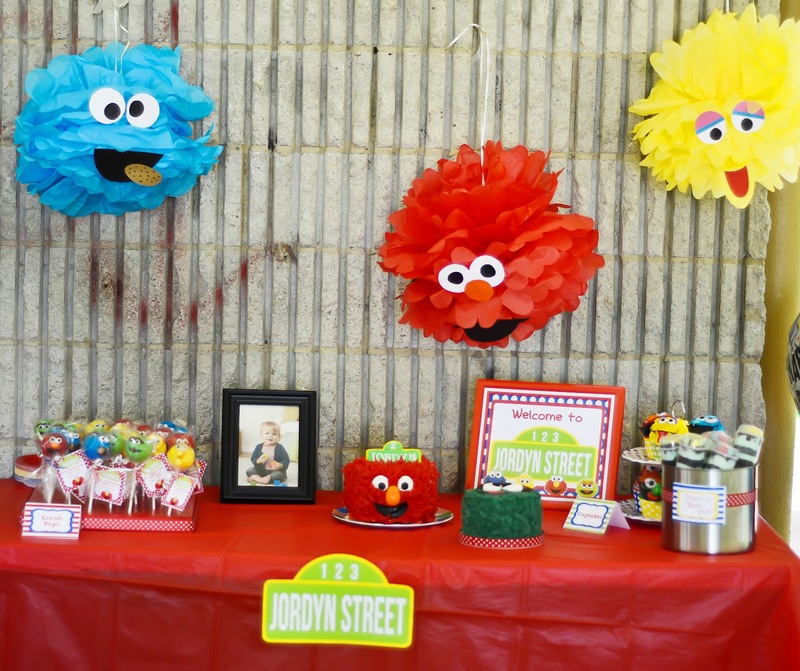 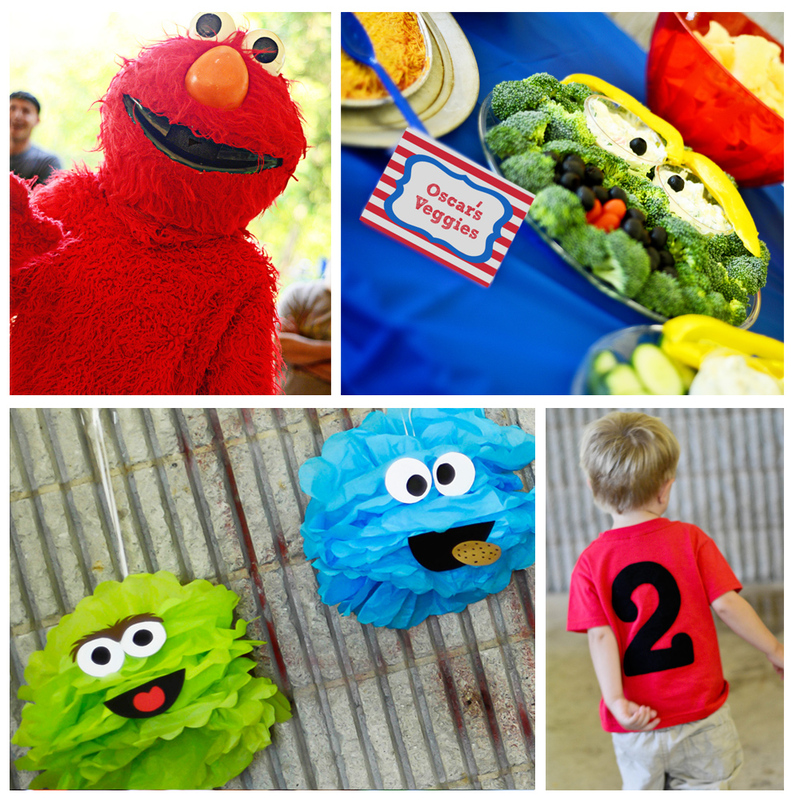 From the adorable tissue paper poms resembling the Sesame Street gang to the cute cakes and original food displays, Justina shows us all how putting together a themed party can be simple with a little creativity. 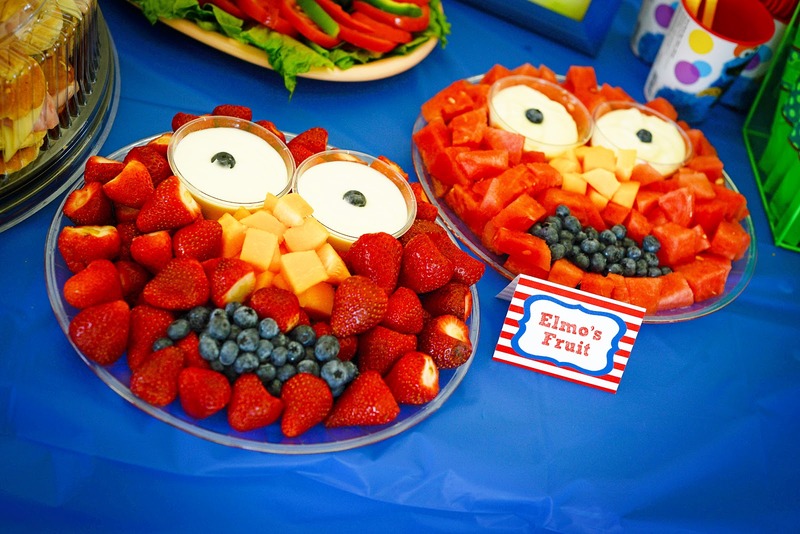 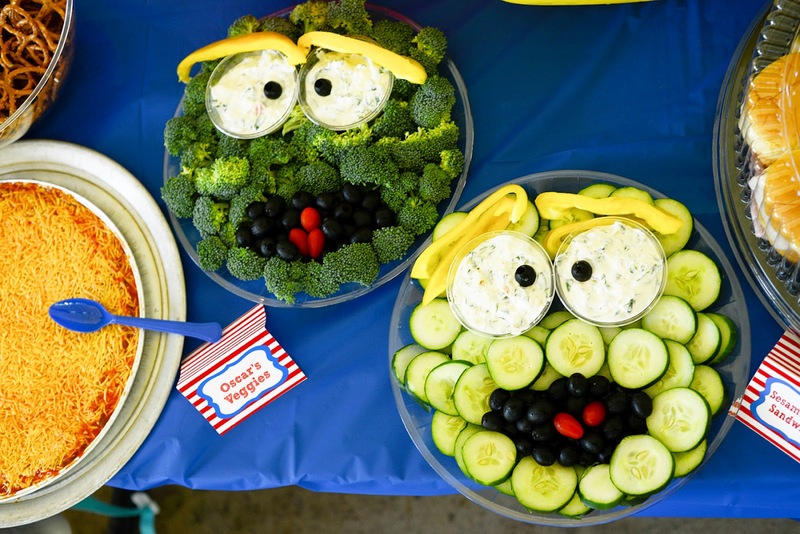 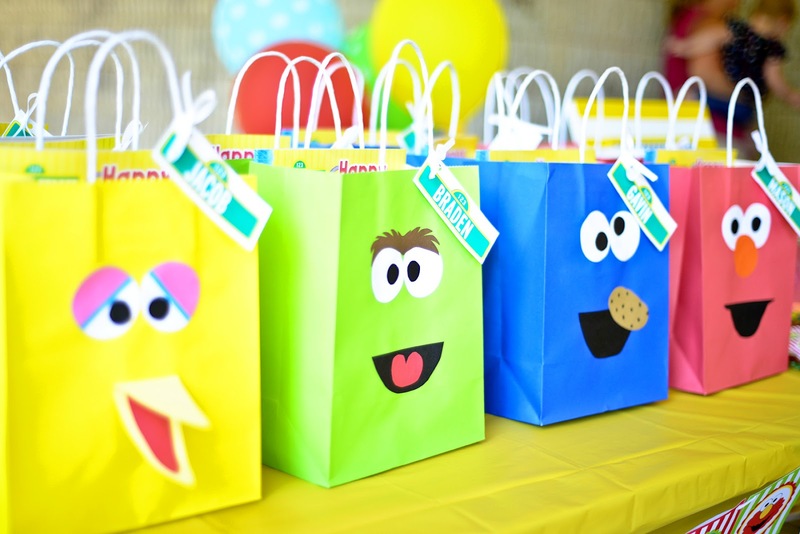 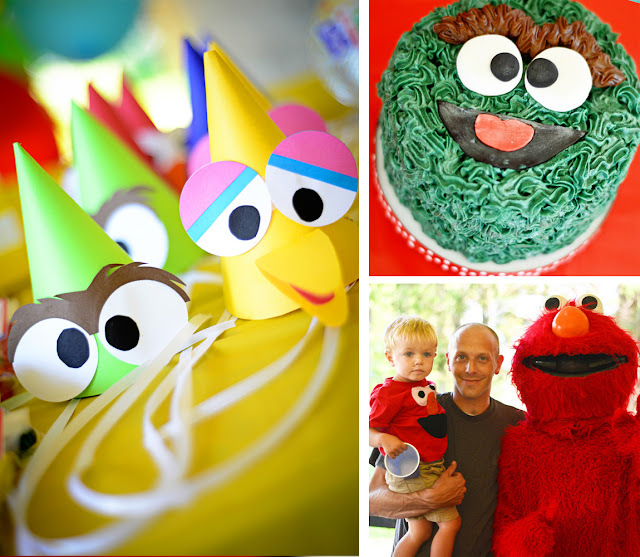 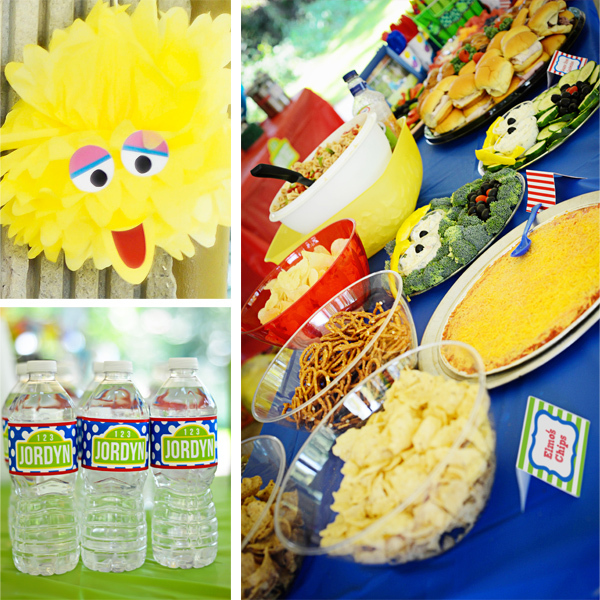 And using the Amanda's Parties To Go SESAME STREET PRINTABLES will make party planning a breeze. 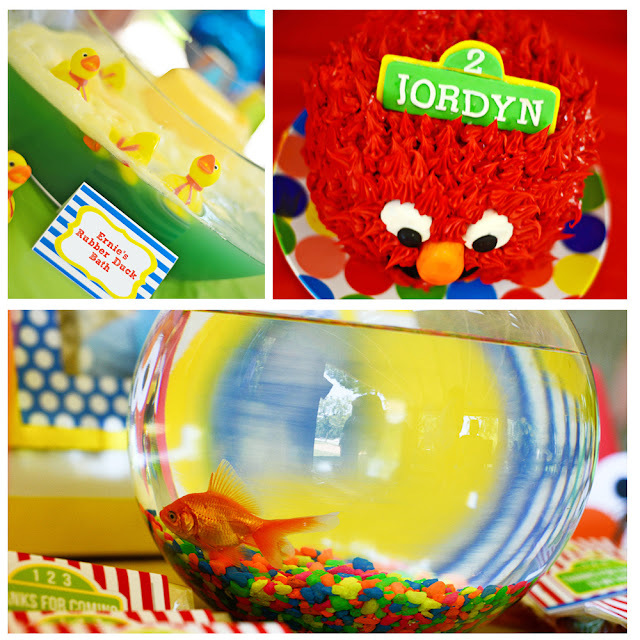 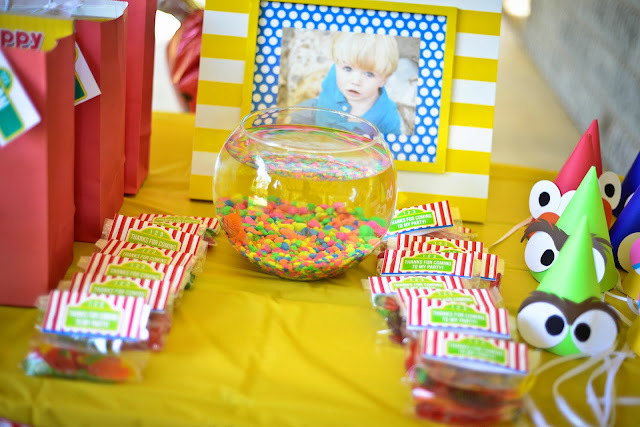 Thank you, Justina, for sharing your adorable party with us!